You’ve worked hard to curate your brand, and you want your listings to reflect that quality to deliver results to your clients. Let us help you take your business to the next level! We are constantly updating our inventory to stay on trend to help you market your listings easily and effectively. 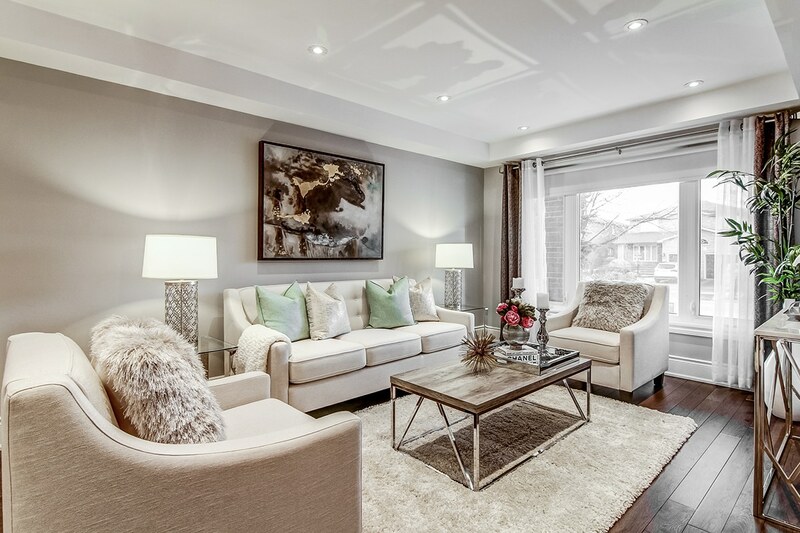 Our staging produces rapid sales results in the GTA. We are here to help Realtors set sales records and reduce the number of days on market! We recommend Well Dressed Home to those who wish to sell their home! The outstanding professionalism, caring and support we received throughout the whole staging process exceeded any other service we have experienced. Consultation + Prep Work + Showcasing = SOLD! 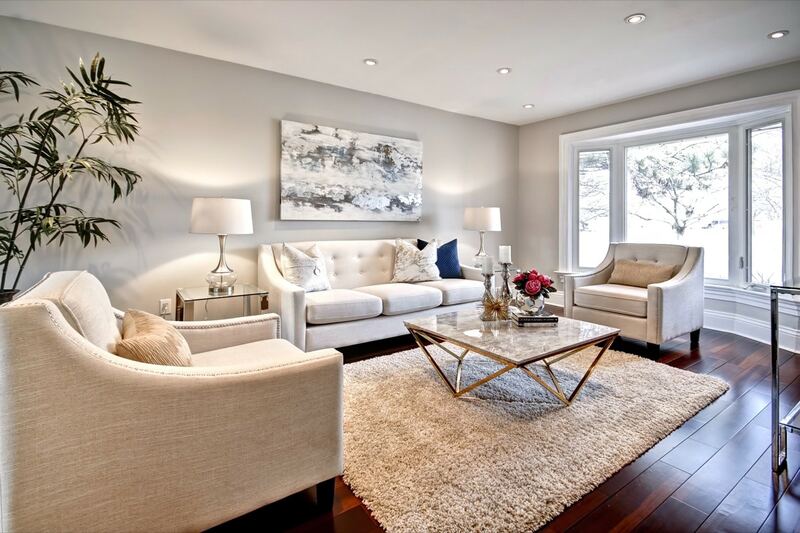 All occupied properties require a staging consultation prior to staging. Includes painting, curb appeal, repairs ect. Our value packed consultation provides your client with everything they need to know to secure the most equity from the sale of their home. We provide them with a comprehensive list of recommendations using professional guidelines designed to elevate their property to showcase-ready condition. Our recommendations may include curb appeal, cleaning, painting, repairs, lighting, organizing, de-personalizing, de-cluttering and recommended purchases. 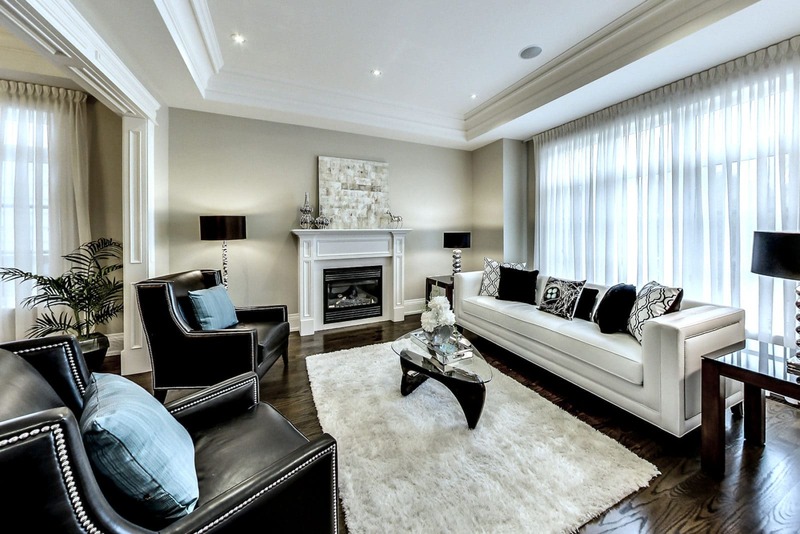 There is no cost to staging a vacant home, there is only a cost to NOT stage. 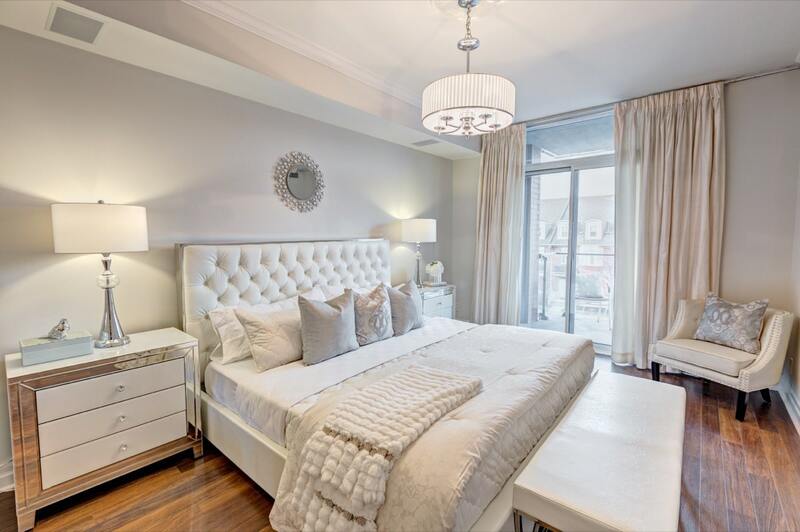 Home staging is an investment and will always be less than the painful cost of a price reduction. It’s a marketing strategy that savvy sellers and listing Realtors choose to obtain the highest possible sale price for a vacant home. Statistics show 9 out of 10 people have a difficult time visualizing the function of a room, the size of a room and how their furniture will fit in an empty space. But more importantly, they do not emotionally attach themselves to blank space and empty walls. Why miss out on connecting with 90% of potential buyers? We offer Project Management services for any of your clients who are unable to complete the prep work themselves. Let Well Dressed Home coordinate quality suppliers and experienced tradesmen to have your client’s property ready for listing. Don't leave money on the negotiating table!